A warm welcome to you from all at St. John's! 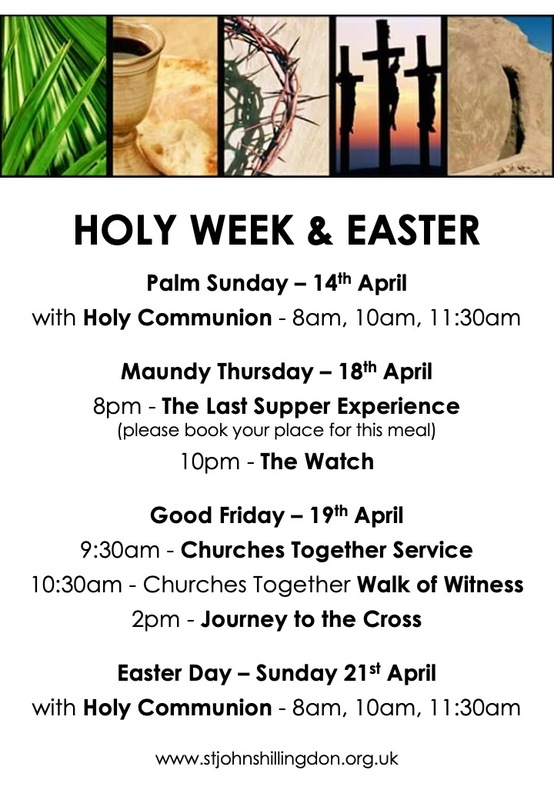 Join us for Easter - see details below. New & wanting to visit? - come as you are and make yourself at home! I look forward to the possibility of meeting you. 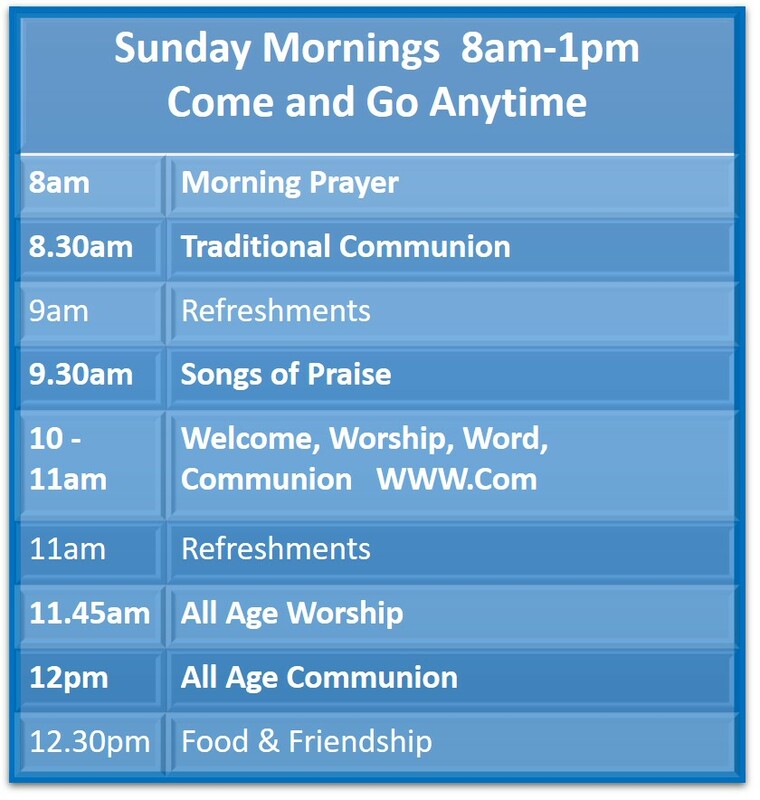 For those who worship with us regularly or semi-regularly. No need to also use The Herald link below. For friends of St. John's and interested parties. No need to sign up here if you have used the previous link. For those who attend or are interested in attending Let's Go on Friday mornings.